Okinawa Japan is located in the East China Sea and a popular holiday destination for Japanese and international tourists. The Okinawa Prefecture comprises of more than hundreds Ryukyu Islands, which are all aligned in an arc that stretches from Kyushu Japan all the way down to Taiwan. Okinawa is the largest Island and also harbors the capital of the Prefecture, which is Naha. The islands latitude is far more southern than the other major islands of Japan like Kyushu, Shikoku, Honshu or Hokkaido. 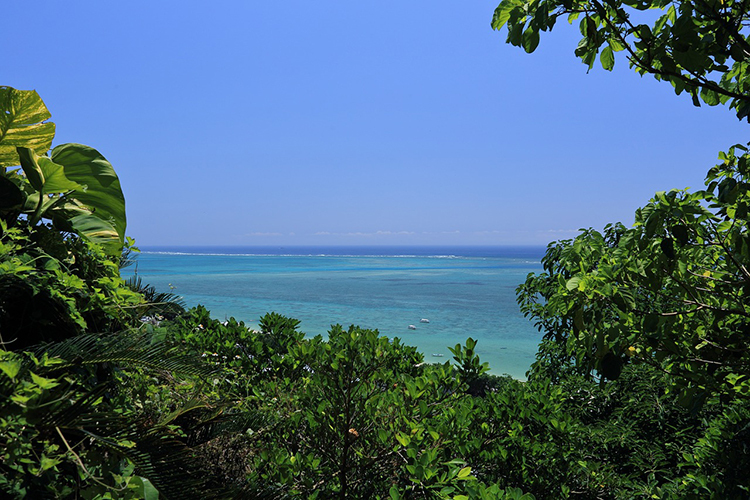 Therefore, the climate in Okinawa Japan is much warmer and sub-tropical, with hot summers and mild winters. The Okinawa Prefecture played a huge part in World War II and carries the legacy of the origin of Karate. Nowadays the Islands are one of the most popular tourist destination in Japan. The islands offer excellent beaches for sunbathing and swimming, the Yonaha Maehama beach on Miyako Island for example is crowned number one beach of Japan according to TripAdvisor. Another great activity on and around Okinawa is snorkeling and diving, the clear turquoise seawater and immense biodiversity are a true spectacle for the eye. For more top sightseeing spots check out our page. Don’t worry about your accommodation the islands offer something for every need and budget. You can find multiple five star beach resorts but also budget hostels and laidback countryside lodges. The food dishes in the Okinawa prefecture are similar like the rest of Japan based on Sea Food like sushi and sashimi. Yet, traditional food in Okinawa Japan includes mainly fish soups, fried food and boiled dishes. Our website offers reliable reviews of populair tourist destinations in Okinawa Japan. Additionally, we offer geographical, historical and cultural information about Okinawa prefecture and the Ryukyu Islands. The islands that we cover are Le-Jima, Kume-Jima, Kerama Island, Miyako-Jima, Iriomote-Jima, Ishigaki Island, Yonaguni and of course the main island Okinawa. The reviews are based on own experiences, fellow travellers and trusted Internet sources such as the Japanese government and municipals. We hope that you enjoy your stay in Okinawa and find our website useful to plan your trip around the most beautiful Islands of Japan. 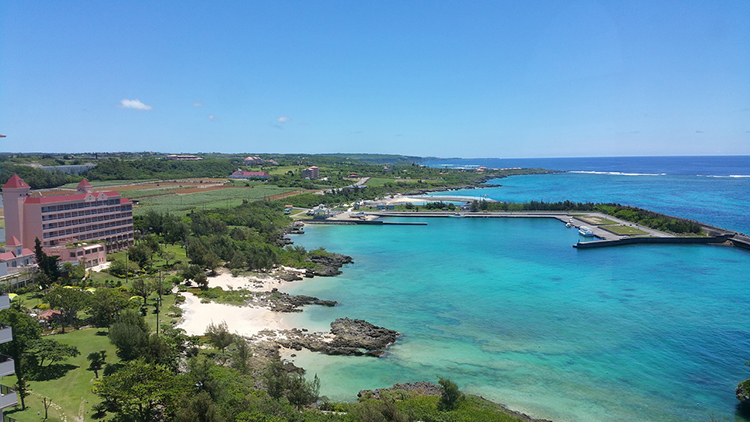 Getting to Okinawa from anywhere in Japan is easy just follow our getting there guides.